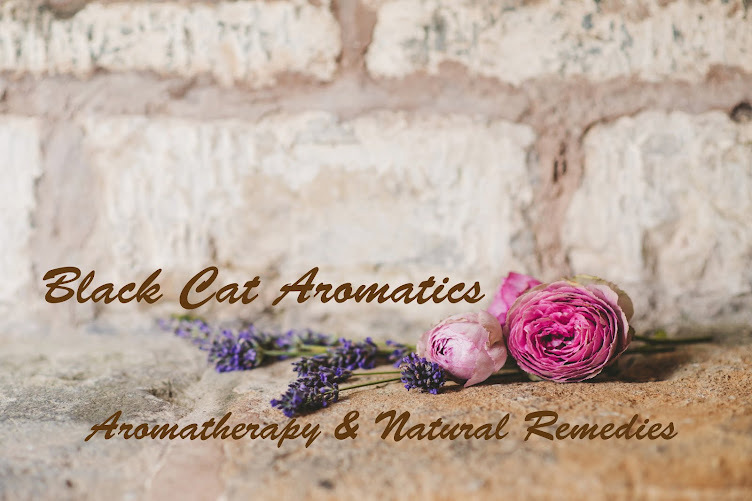 Black Cat Aromatics: Body Butter Sale for the New Year! Body Butter Sale for the New Year! 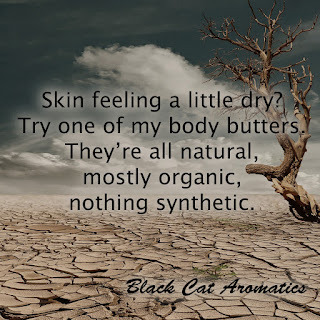 Start 2018 off with moisturized skin! 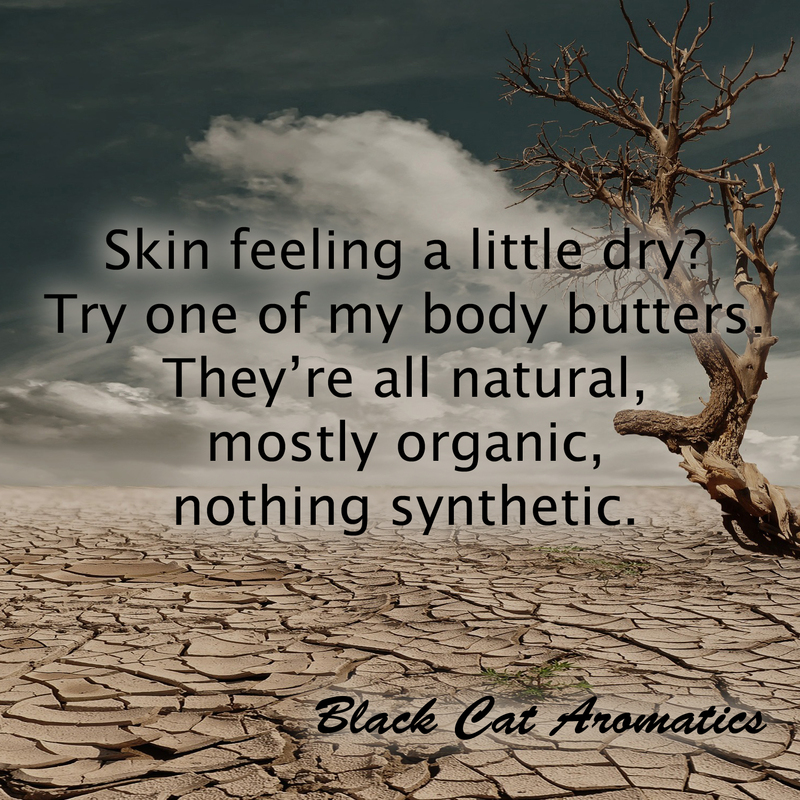 Body Butters are 20% off for a limited time. 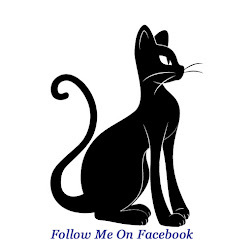 Handmade in small batches from all natural ingredients~ mostly organic, nothing synthetic.